As first glance it seems author Simonetta Carr has made a strange choice of subject for her latest biography. 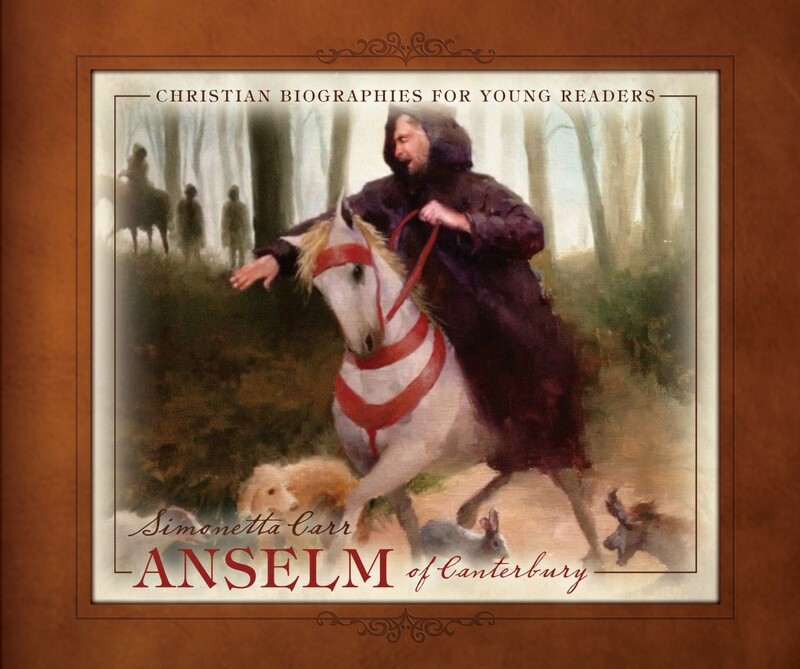 Anselm of Canterbury was a loyal follower of the pope, repeatedly seeing his advice and always submitting to the pope's commands. Why is a Reformed author highlighting this Roman Catholic archbishop? Like Simonetta Carr's previous "Christian biographies for young readers," Anselm is produced to the highest standards: wonderful and plentiful pictures in a well-bound hardcover so it can last generations. It is a wonderful educational resource for children 8 to 12 that will make learning church history almost painless. But like many a history book, children might not pick this off the shelf on their own, so a little adult involvement will go a long way in turning this good biography into an excellent education resource. You can pick up a copy at Amazon.ca here, and Amazon.com here.